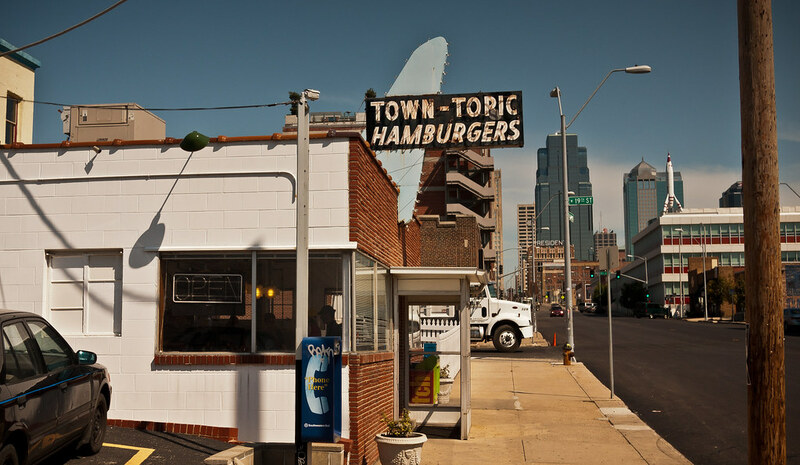 Kansas City is an unusual place, even for someone who’s been in the Midwest for almost 8 years now. On first inspection, it’s slow, sparse and eerily quiet. But wandering around in the direct sun of the morning (there are only a few buildings large enough to cast a shadow) reveals the remnants of a lively after-dark culture. This is the kind of place where prohibition drove people into obscurity, and that mentality seems to have stuck. There’s numerous dives, and basement locations around town (I hope to hit the Reiger Hotel speakeasy next time), but also plenty of livley beer bars like the McCoy’s sprawling plot in the Westport neighborhood consiting of The Foundry, Beer Kitchen, and of course, the McCoy’s brewpub itself (posts coming soon!). There also seems to be a fair amount of drinking on the street. 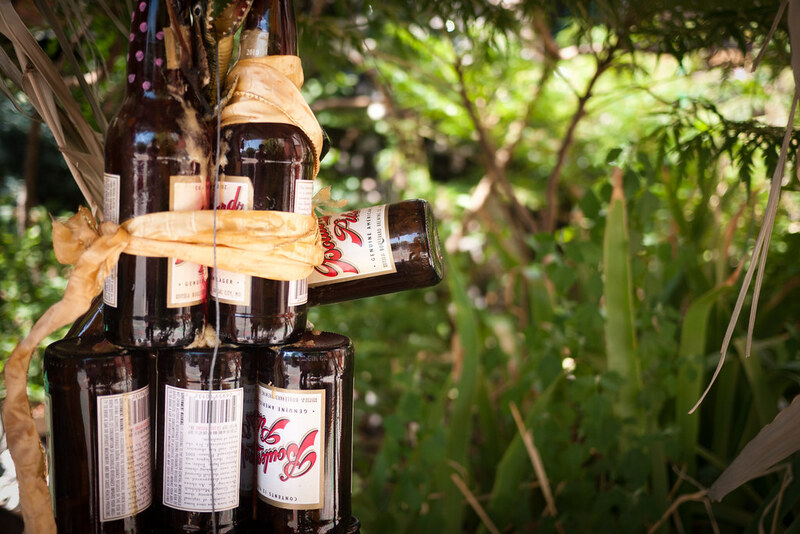 Walking around empty lots, shuttered storefronts and block after block of unidentifiable small businesses near downtown and the Crossroads art district, it was uncanny how many beer bottles were tucked in to every available corner, or stacked into some found-object sculpture. But impressively, almost every bottle was a Boulevard brew, the craft brew pride of Kansas City (more on that later). 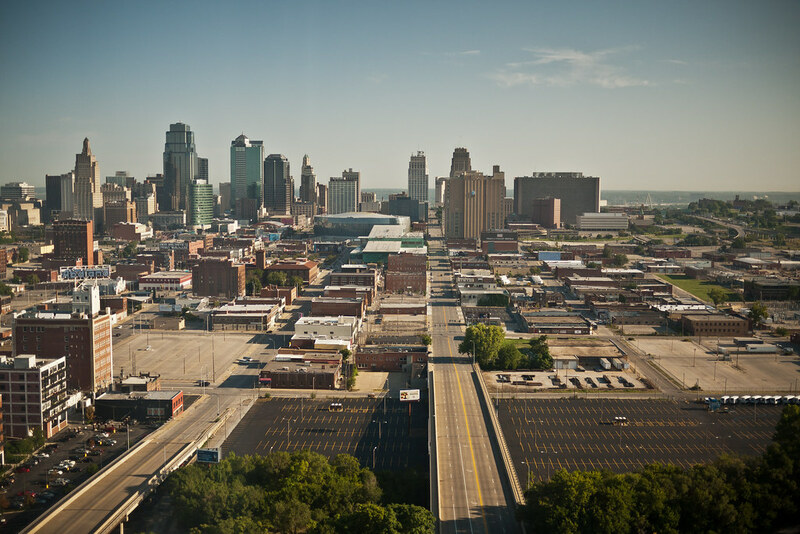 Kansas City was hit by prohibition and subsequent liquor laws more than most cities, but also intense competition and consolidation from Anheuser-Busch and Miller over the years. 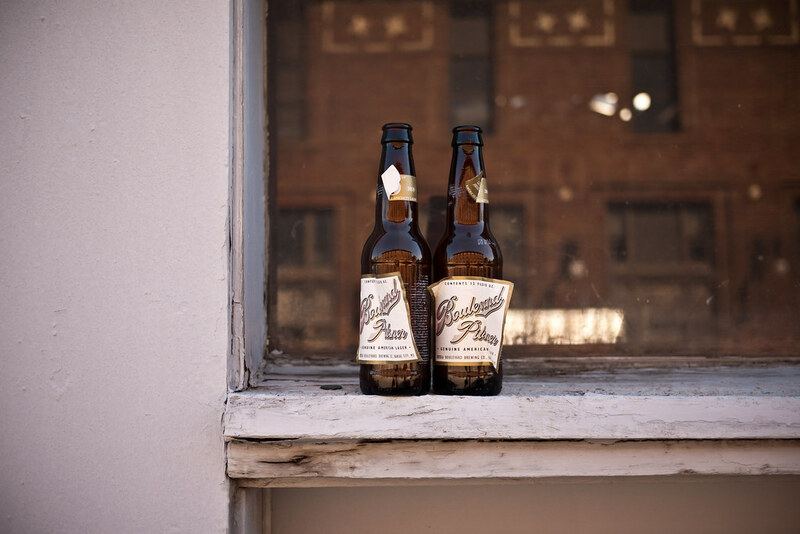 As the founder of Boulevard found early on, it was tough to find financial backing for a brewery in a city so close to St Louis, where the world’s largest beer maker lived. As a result, Kansas City lags far behind the craft beer movement in its diversity of local production. Even when prohibition was being considered for repeal, the economics were more problematic that the desire for beer. Most breweries, by a 1987 law, have to be brewpubs. So what you get for craft brew in the area are chains like Granite City, and restaurants-that-also-make-beer focused on party rooms and appetizers far more than the beer. As a result, Kansas City beer geeks (there are many!) 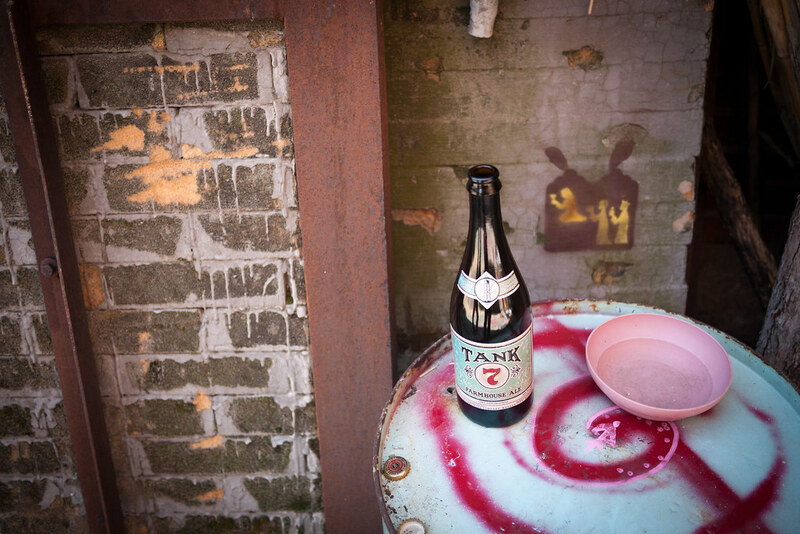 have a strong appreciation of imports from their Midwestern craft brew bretheren. 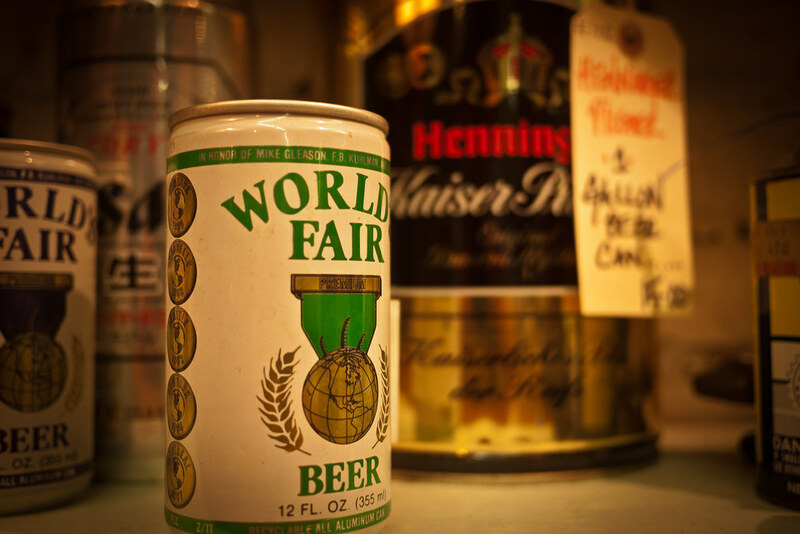 Brands such as Founders, Bells and Goose Island were all well represented, and often ordered. I have to admit, despite the recent Anheuser-Busch purchase of Goose Island, there was a moment of pride seeing Matildas and Sophies lining reserve coolers next to exotic Belgian heavywieghts. 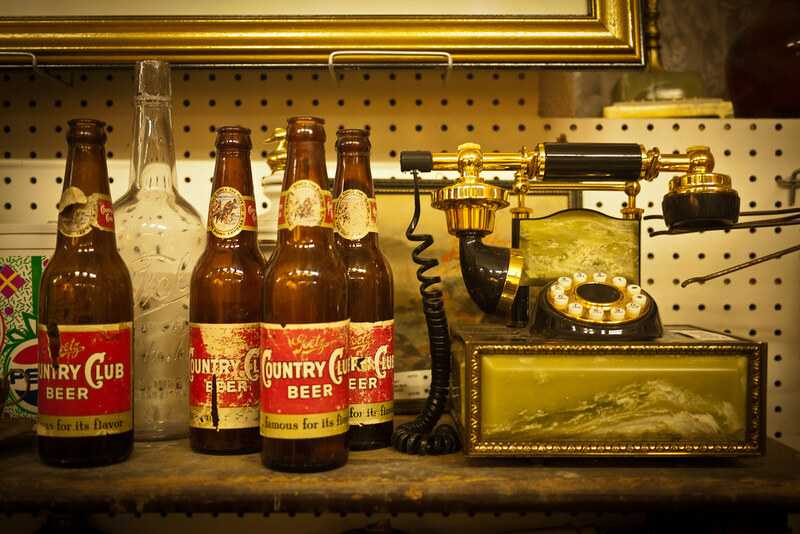 Antique shops around the city were loaded with old-timey paraphernalia of brands gone by, such as Grain Belt, Falstaff and Goetz’ Country Club. 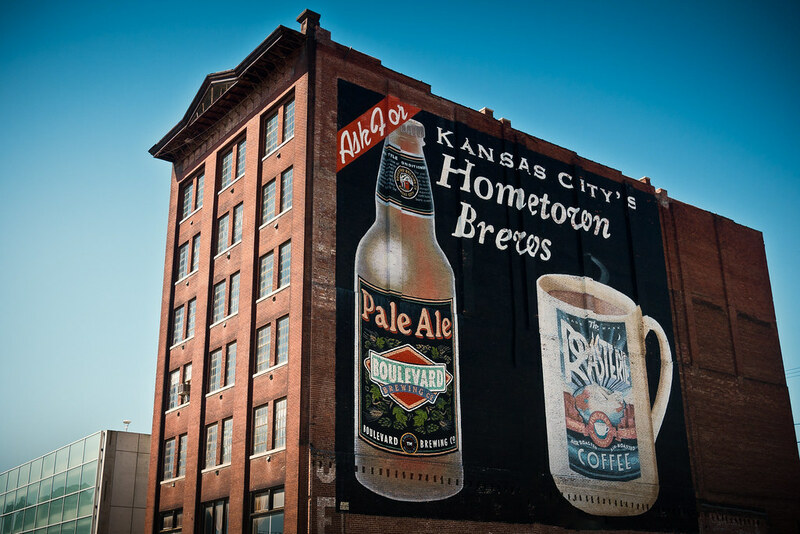 And while at the time these were considered economic outsiders that kept KC’s own industry down, they’ve come to represent a more regional, Midwestern pride in the idea of beer itself. Go to Milwaukee and you see Milwaukee beer history. Go to Michigan and you get Michigan. Go to Kansas City and you get the beer an economic history of the entire Midwest.